October marks the time of year that many U.S. and Uk companies make their way to Hong Kong and China to walk the tradeshow floors. PCB Solutions knows this routine well as we have done it so many times. We are, however, fortunate to have the instincts to go beyond attending the trade shows. The factories that exhibit there are usually not the type you want to do business with. We have met many factories at the trade shows and then while putting them through a thorough examination process, find their policies, procedures, equipment, quality and management to be consistent with the reputation of Asian custom fabricated manufacturing. None of our current suppliers were found at a trade show. 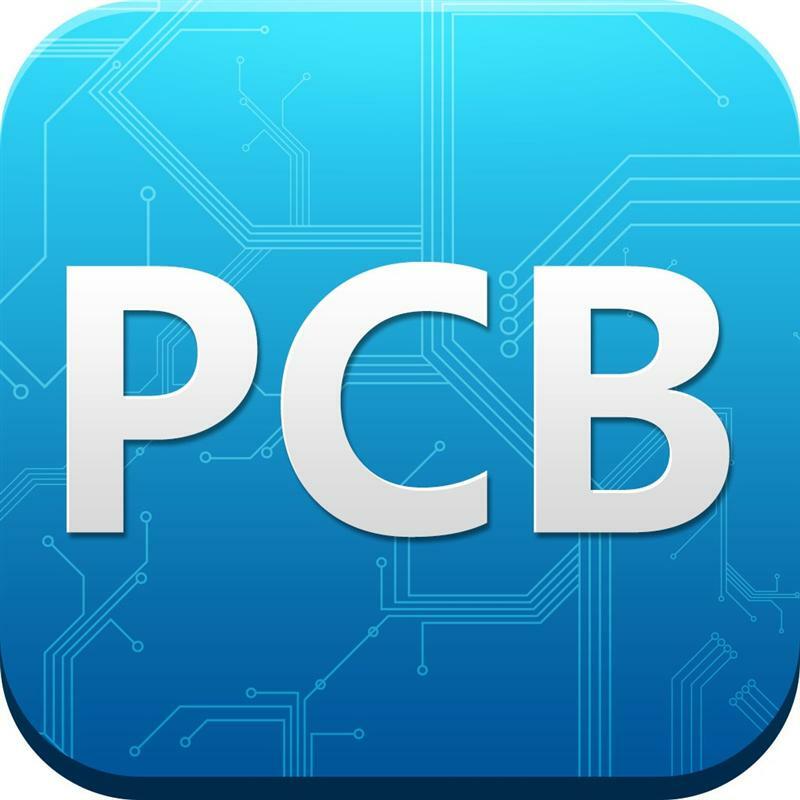 There are an estimated 10,000 PCB companies in the world and a good portion of those reside is southeast China. Many of which want to export due to the added business and sales but still have the local quality and local service mentality. It takes a unique management team that understands exporting and the needs and quality demands of international customers to be successful. We have developed a model as a custom electronics distributor that has proven successful for over 12 years. It goes back to our earlier blog post about Controlling Your Printed Circuit Board Supply Chain. It is uniquely important to understand your supply chain and their goals. Just attending a trade show, getting a few business cards, and finding a supplier with aggressive pricing is not a healthy strategy but more like Russian roulette. We have had countless companies come to us with unsatisfactory experiences in China – in addition to companies feeling overwhelmed with the experience and not to mention the costs of sourcing from China. Imagine the tough-to-measure costs of a shipment of PCBs with poor quality. Most of the time quality issues are not determined until they are tested after assembly. This is a brutal time to find out there are issues with a PCB. Rejections, RMAs, wasted parts, technicians time testing, etc all sunk costs you just cannot recover had you purchased your custom fabricated electronics from a quality supplier. This story is especially true when it comes to rigid flex and flex circuits. Beware of the growing population of these types of suppliers who are just getting into the game of selling these types of circuit boards. It is a special craft that takes precision equipment to build a good flexible circuit. Don’t take your chances on trying to buy direct from China. Unless you are working with millions of dollars in circuit board needs, your best bet is to work with a supplier who is seasoned at qualifying and buying from Asian sources. Best of all – when dealing with an American supplier, you get the advantages of U.S. business such as payment terms. 99% of Asian companies are going to require your shipment costs upfront. Keep you purchasing with the U.S. based distributor who specializes in buying on your behalf…your company’s success will thank you for it.